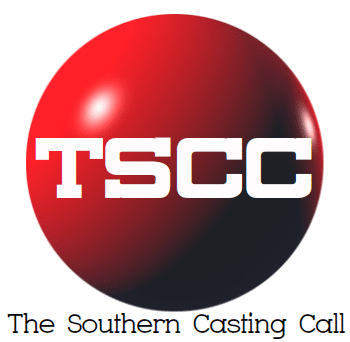 Marinella Hume Casting Savannah IMMEDIATELY SEEKING: For the Glorias filming in the Savannah area. For the Glorias filming in the Savannah area. Must have full availability for day applying for.